Classic Minerals (ASX:CLZ) yesterday revealed it has secured new tenements in a proven gold and lithium region at its Forrestania Gold Project in Western Australia. 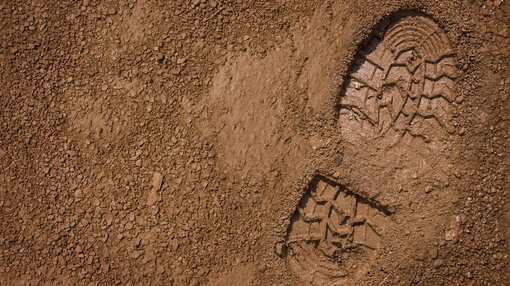 These recently granted tenements, which are host to gold exploration targets identified by CLZ, have added some 50 square kilometres to CLZ’s holdings, bringing the total area to 500 square kilometres. This will be expanded further once CLZ is granted the still pending E77/2470 and E77/2471 tenements, which are expected in the coming weeks, making it a major land holder in the highly prospective Forrestania region. The Forrestania Gold Project contains an existing JORC-compliant Mineral Resource of 5.3 Mt at 1.39 grams per tonne for 240,000 ounces of gold. A recent scoping study has also confirmed the project’s technical and financial viability. On top of the new tenements, CLZ has also revealed that it is set to begin drilling on April 16. The company has planned its maiden drill programs at the Lady Lila and Kat Gap deposits, as well as at a new target, Van Uden West. Lady Lila is a BIF-hosted gold deposit that is geologically similar to Bounty and Blue Vein — prolific, high-grade gold deposits in the region held by the $633.5 million capped Kidman Resources (ASX:KDR). Kat Gap contains a shallow unmined gold deposit discovered in the 1990s, which was the subject of resource estimations and scoping study by Sons of Gwalia in 2003. High grade Reverse Circulation (RC) drill intercepts include 15 metres at 15.1 grams per tonne of gold from 39 metres depth and 6 metres at 19.1 grams per tonne from 17 metres depth. The open-ended deposit lies within a 5 kilometre long geochemical gold anomaly that has seen very little drill testing, and there is potential for the discovery of a substantial gold deposit within the project area. CLZ expects that the drilling sequence will be as follows: Van Uden West, Lady Lila, Kat Gap, and then Lady Magdalene. CLZ CEO, Dean Goodwin, said: “We are very happy to be securing additional tenure in the highly prospective Forrestania region. We see the belt as being underexplored in terms of gold and lithium and the new tenements host attractive greenfields targets which will be followed up in due course. 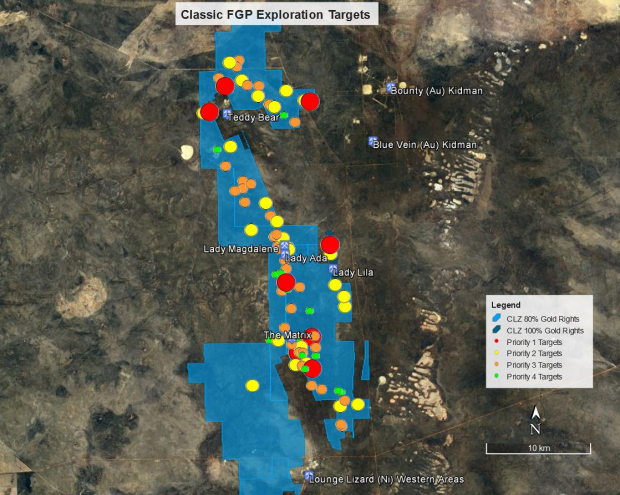 “We see the potential for multiple examples of gold mineralisation in the region – fortuitously, the eastern applications host existing exploration targets identified as part of the large-scale review carried out in the early 2000s,” added Goodwin.